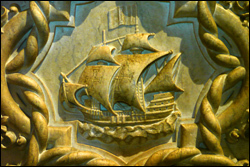 Portugal – The history of this seafaring nation is characterised by explorers and conquerors, while the natural beauty of this diverse country is virtually second to none. 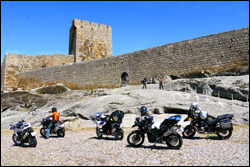 Extensive lowlands and kilometres of spectacular shoreline, fertile river valleys and imposing mountain ranges create the backdrop for this fascinating motorbike tour in Portugal. 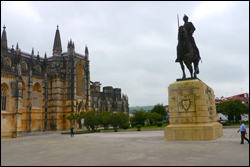 Historic cities, hospitable people, delicious cuisine and fabulous wines are just waiting to be discovered. Our trip goes over Sierra Morena towards the mountains of the Serra Estrella. Here we find the highest mountains of Portugals, where we will spend an extra day before we travel further towards the most westerly point in Europe, the Cabo de Roca. In Lisbon we take another restday to explore this fascinating metropole. 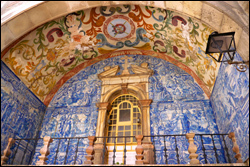 Our tour will go on along the Atlantic to Sagres before returning via Aracena and Seville to the starting point of our tour. 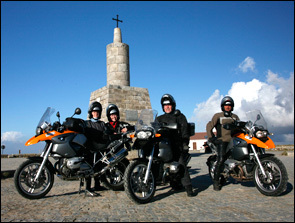 The tour offers complete motorcycling pleasure on winding mountain and country roads. The roads throughout the entire route are asphalted. The comfort of a 3* to 4* hotel (Pousadas) awaits us after a day's riding. Arrival at Malaga airport and transfer to the Hotel. Introductions over dinner with Spanish wine while giving us an opportunity to discuss our tour. 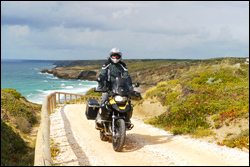 On a spectacular mountain road, the first stage of our motorbike tour takes us through Andalusia‘s fascinating mountains – welcome to Andalusia the motorbiking paradise – and we continue on these winding roads until we reach our destination for today – Zafra. Over the bridge of Alacantara (until now the best preserved Roman bridge) we reach Portugal. This border area between Spain and Portugal conveys the impressions that time here has simply stood still. Cork oak forests, a sea of flowers, picturesque lakes and ancient Spanish villages adorn our route through the mountains of the Serra Estrella. We extend our stay in the Serra Estrella by one day as this mountainous region tempts us with magnificent mountain passes and wonderful panoramic views. 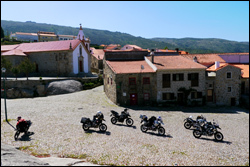 This region is home to Portugal‘s highest mountains with their winding roads serving as a yardstick for any serious biker. In the evening we can relax in a grand Pousada in the middle of the nature reserve. We stay with our bikes on the panoramic roads. Also on this part of the tour you can enjoy the impressive views and perfect roads. We drive through de Serra de Lousa and pass ancient authentic, partly deserted, villages. 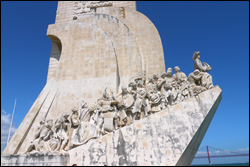 We are only a few kilometres separates from the capital of Portugal, Lisbon (Lisboa), which is located on the left bank of the river Tejo. The best way to to get an impression of the atmosphere of the old city of Lisbon, is to stroll through the bairro (district) Alfama. Here you will find a labyrinth of small streets and alleys with old houses, former palaces and bars. We visit the beautiful capital of Lisbon - you have the choice to be on your own or join our guide during the day. At night we will vibe to the local Fado tunes with a glass of Port wine. After the hustle and bustle of the city, we drive further along the Atlantic coast. Our route will take us to Cabo des Sinnes, Cabo de Sao Vicente, and to the southwestern point of the continent Europe, The Algarve. Some splendid views over ocean are guaranteed here. Today we ride through the province of Alentejo through cork oak forests, past grain fields and olive trees. The roads lined with eucalyptus trees seem to wind endlessly through the countryside. In the afternoon we still have enough time to visit Aracena in the Extremadura region. Aracena is undoubtedly one of Spain‘s most exciting and fascinating villages. 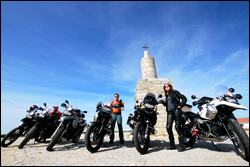 On the last day we still have the motorcycle paradise of Andalusia to enjoy and conquer the Sierra Grazalema mountains. Back in Málaga over a farewell dinner we look back at some of the fantastic impressions of the past weeks.